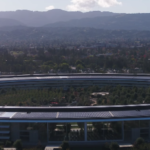 Apple has officially launched Apple Pay Cash for U.S. customers, which lets users easily send person to person payments securely to friends and family. 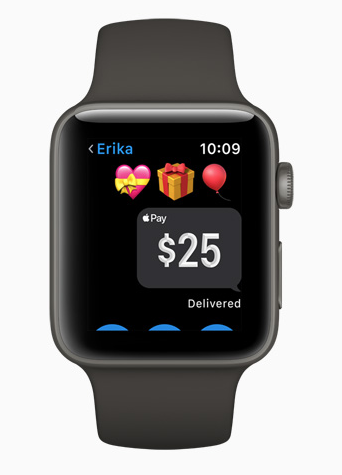 Apple Pay Cash lets users send cash directly within Messages or even ask Siri to pay someone. 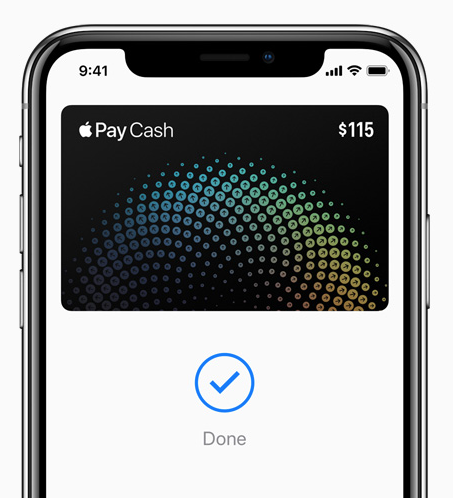 Money sent with Apple Pay Cash can be funded from existing debit or credit cards already on a user’s iPhone setup for Apple Pay, so absolutely no setup is required. Money sent is authorized with Touch ID or Face ID (on iPhone X). Money received from Apple Pay Cash is stored within Wallet on iPhone. From here, your Apple Pay Cash balance can be used to make purchases in stores, apps, the web or even transfer it to your bank account. While our American neighbours have all the fun with Apple Pay Cash, Canadians can only dream of the feature landing here. Our person to person payments currently are dominated by Interac e-Transfers, controlled by our big banks. 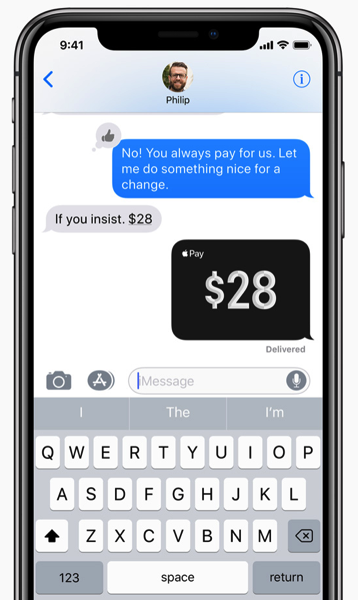 While some banks such as Scotiabank have iMessage extensions for Interac e-Transfers, it’s not as seamless as sending money with Apple Pay Cash. Big banks in Canada eventually adopted Apple Pay, so that’s a good sign. As for when Apple Pay Cash will land in Canada, your guess is as good as mine. Apple Pay Cash requires iOS 11.2 and watchOS 4.2, on an iPhone SE, iPhone 6 or later, Apple Watch, iPad Pro, iPad (5th gen), iPad Air 2 and iPad mini 3.